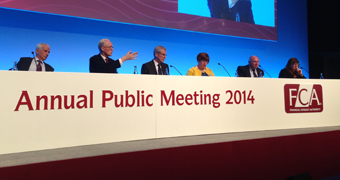 The UK financial watchdog’s first annual public meeting since taking over from the former FSA, was a session of knowledge sharing, updates and Q&A. FCA executives gave an overview on key issues impacting the market, from the longstanding Libor rates investigations which evolved to the FX probes and the gold fixing crisis. The firm’s chairman, John Griffith–Jones and CEO Martin Wheatly, provided insight into the regulator’s approach in meeting its three key objectives: Securing an appropriate degree of protection for consumers, protecting and enhancing the integrity of the UK financial system and promoting effective competition in the interests of consumers. Libor benchmark rates were classified as a regulated activity following on from the Wheatley Review, issued in September 2012. The FCA has been working with global organisation, IOSCO, to ensure benchmarks are consistent with principles that have been administered. The new measures laid out include: Stopping certain currencies and tenors, introducing a code of conduct for submitters, approving individuals to carry out new controlled functions of the submitters and the administrator, and transferring administration to a new independent body – ICE Benchmark Administration Ltd (IBA), which took place on the 1st of February, 2014. Financial institutions have been recently whipped by the FCA on similar grounds, in September 2013, ICAP was fined £14m, and in October 2013, the regulator hit Rabobank with a £105m penalty in relation to misconduct for LIBOR failings. 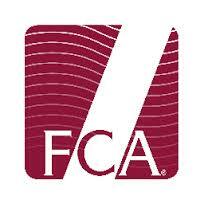 After the meeting, an FCA official commented about the FX fixing investigations, as reported by Reuters. The regulator is continuing its investigation and expects to report its findings in 2015. Earlier this month, the FCA launched a review of competition in the wholesale market, looking at the dynamics of the FX probes. The FCA has been actively monitoring the workings of unregulated FX firms. The regulator has issued a number of warnings on its website, informing users about firms that claim to hold regulation of known brands when they are actually a counterfeit site. European regulators have been heavy-handed as they implement the OTC derivatives reforms, post G20 meeting in 2009. In Europe, regulated firms were faced with new reporting rules that came into force on the 1st of July. Firms will see a large increase in the accounting data they need to report on to the regulator. The new rules fall under the Capital Requirements Directive and Capital Requirements Regulation, both new rulings are associated with the regulatory reporting frameworks known as Common Reporting (COREP). A London-based compliance executive, commenting anonymously, spoke about his experience of the new reporting measures, saying: “COREP isn’t as tricky as EMIR but it is a function firms could certainly do without.” Under COREP, firms will be required to report data in a new format, XBRL. 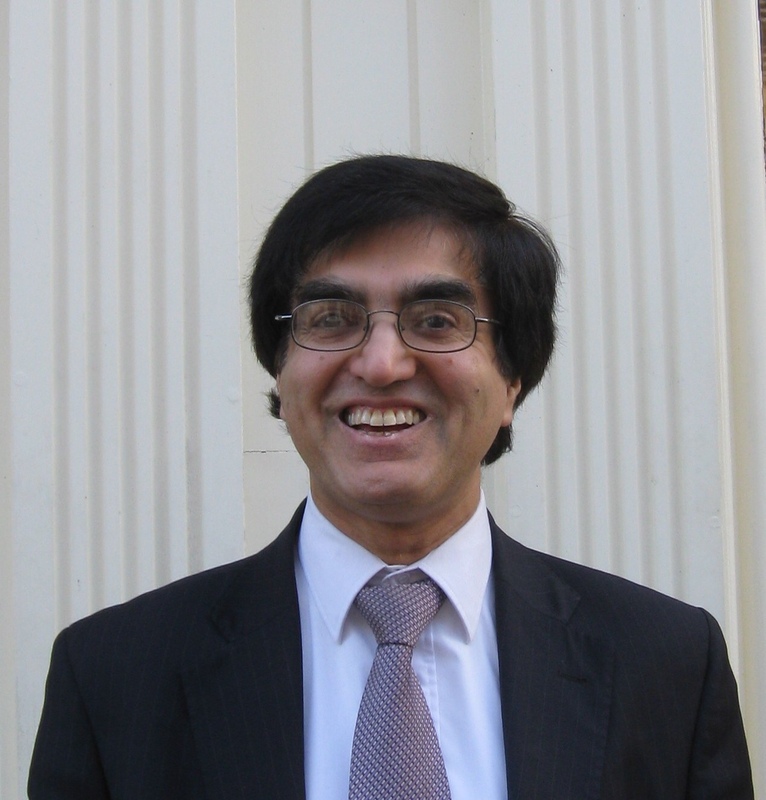 “The European regulatory environment is moving towards more governance and transparency, a good thing for the marketplace, when we thought we were out of the 2008 recession, it seems the rates and fixing issues are coming to haunt us,” explained Mazhar Manzoor, pictured, a UK-based compliance professional, in a comment to Forex Magnates. The annual meeting saw FCA officials face tough questions from audience members in light of the scandals impacting the market.